The Polar FT2 heart rate monitor is designed for recreational exercisers who want accurate heart rate measurement in bpm and percent and a range of other great functions. 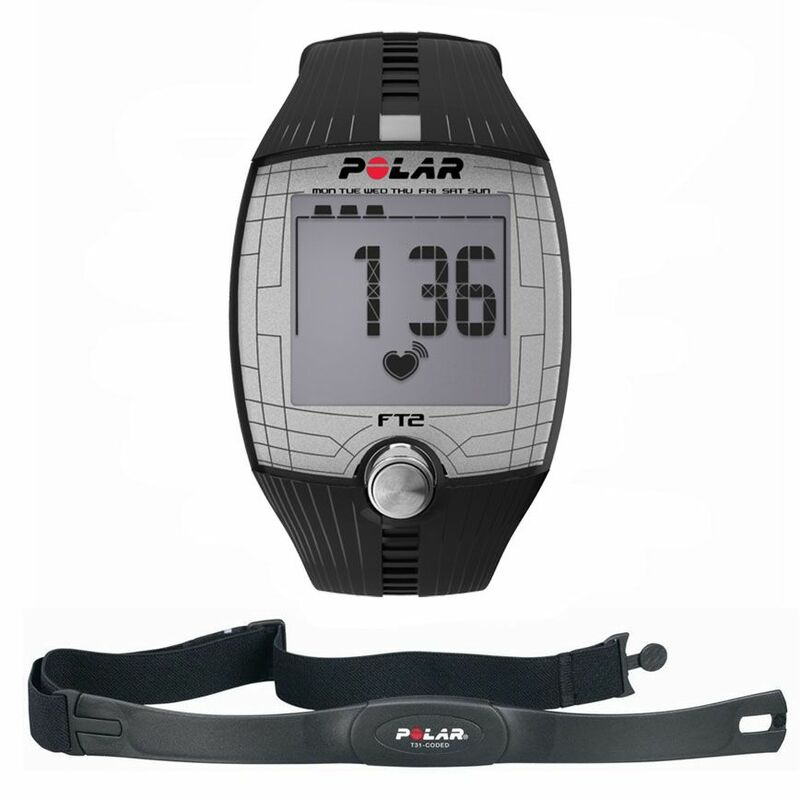 To optimise workouts you can use automatic age-based heart rate target zones or define HR-based or manual target zones, with visual and audible alarms if you leave the desired limits. The display screen is large, clear and backlit, and shows your average and maximum heart rate and a workout summary at the end of each session. 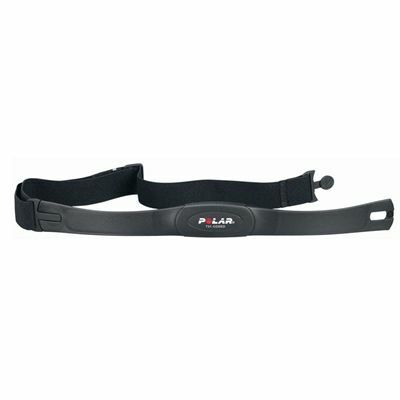 It is easy to use thanks to its one-button design, and the device even boasts HeartTouch button-free operation. 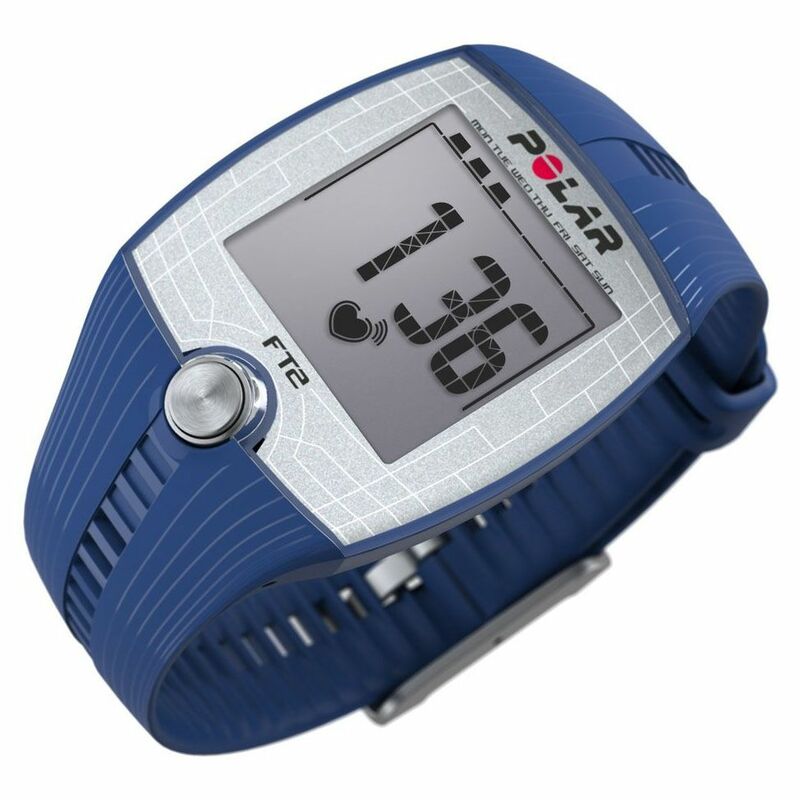 It is suited to swimming activities with its 30m water resistance, and the coded transmission stops cross-talk. The monitor has a time, date and weekday indicator and a guide is included to get you started. 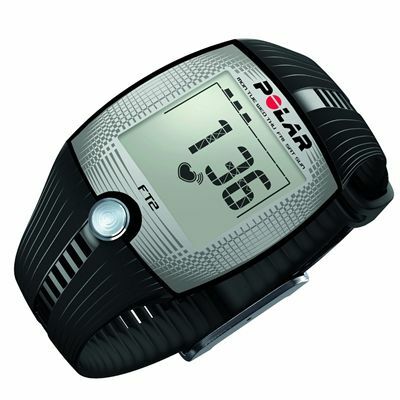 for submitting product review about Polar FT2 Heart Rate Monitor.